Getting ready to travel across state lines with horses involves more than just packing. Preparing means a trip to the vet to get health papers. The vet checks to see that each horse has a negative coggins paper that is valid for the time period for the state we are traveling to. The vet also checks the horses vaccination record and does a physical exam of each horse to be sure they are healthy. It is also the responsibility of the vet to call the destination state to see if there are any special requirements for entering. 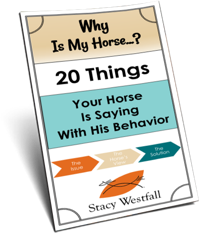 Getting health papers can sometimes seem like a hassle when you know that your horses are healthy but they are invaluable when traveling. I prefer horse hotels that require health papers because it helps me to ensure the health of my horses. I am looking forward to getting my horses into the Global Vet Link system on my next trip to the vet. This service will allow me to have access to all of my veterinary documents online! 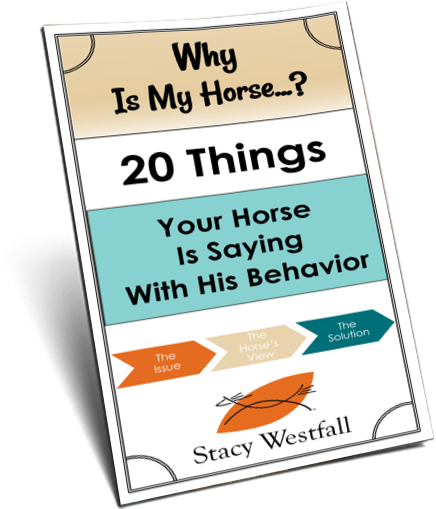 ← Stacy’s Video Diary Jac-Episode 34-How a horse responds to a new rider. :o( ….. I cant get the link to work….sniff….. Your looking a little tiered there Stacy, ur Ride Safely on the trail arrived the other day, thanks so much! Today is raining and the horses are being out side so I am looking forward to watching it!